We are pleased to offer three optional winter training programs. All of them will be held at Millstone River School in Plainsboro. 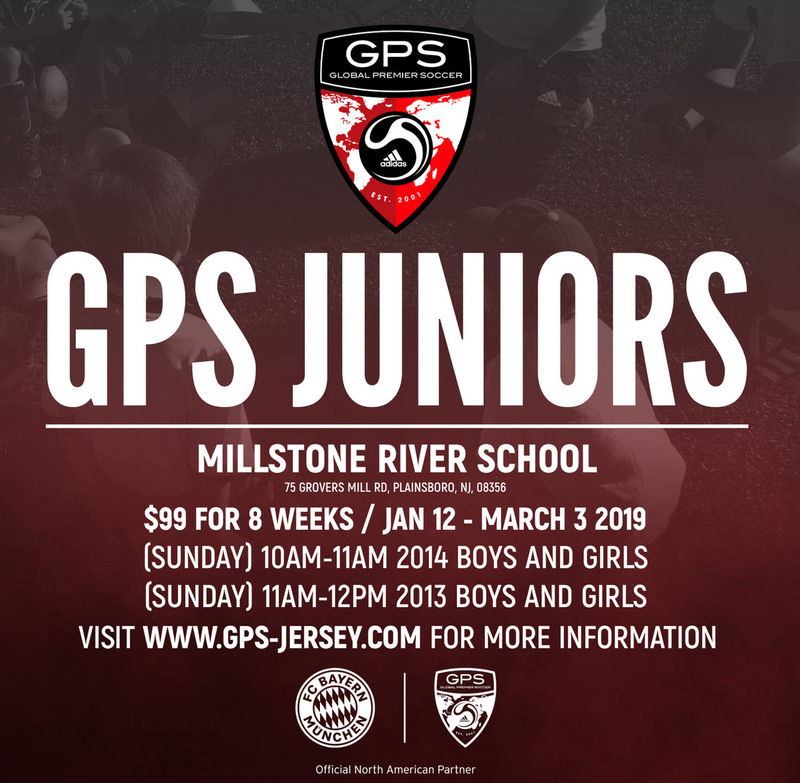 See below for GPS programs. 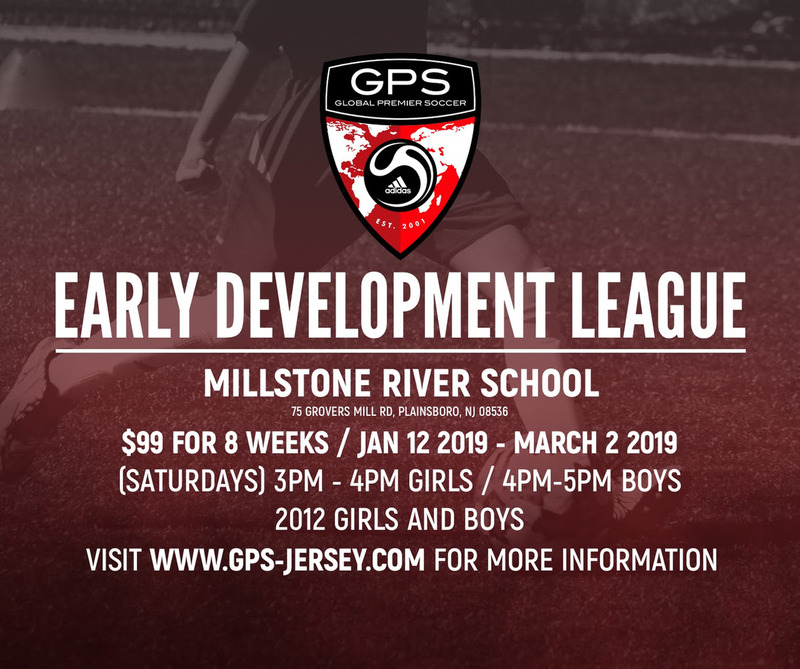 GPS & WWPSA are proud to announce our first GPS JUNIORS AND EARLY DEVELOPMENT LEAGUE (EDL) coming this winter. It will be an environemnt for players to come and receive a high level of technical and tactical training, all whist having fun. Details for the programs are below, click on the relevent program to sign up!